looking for new tyres for my exmod LR 109 Series 3. Which profile - 80 or 100 do you use or with which you have good experiences ? Michelin XZL would not be most people's first choice, they are very hard (designed more for military trucks than small 4x4) and do not grip as well as many other popular alternatives. They're also expensive. The question was only about the profile of the tyre with this size as Michelin offer them in two - 80 and 100 percent of the tyre width..
From the table I posted it looks like the default 7.50 is 100% profile (sidewall), which sounds about right to me. You definitely want the 7.50/100 rather than the 7.50/80. They are a very good all-rounder for series vehicles. These Michelins are very high quality. I used these tyres on the very heavily laden 1959 109 safari in my avatar to travel from UK to ZA in 1990. 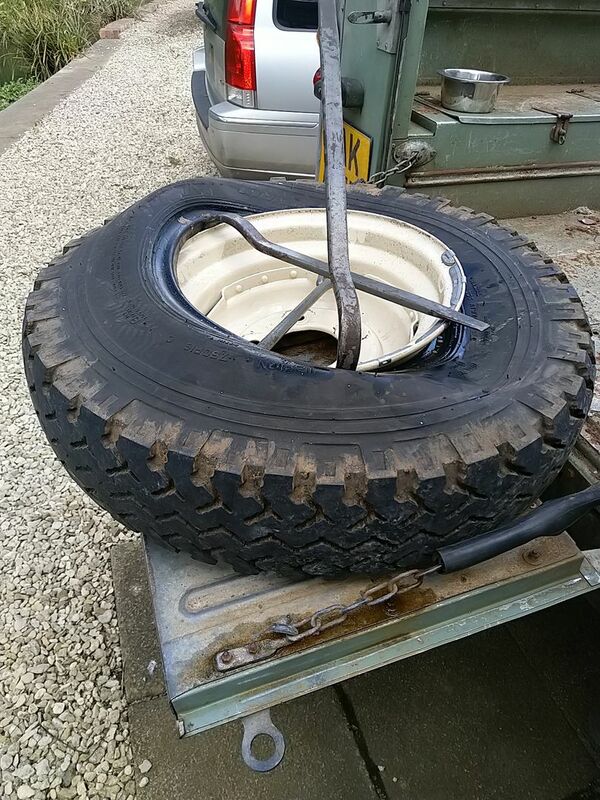 Over 20,000 miles only 1 puncture from a 6 inch nail when I ran over a broken bit of fence. They air down well in the desert and performed well on rock and in the mud of the Congo too. 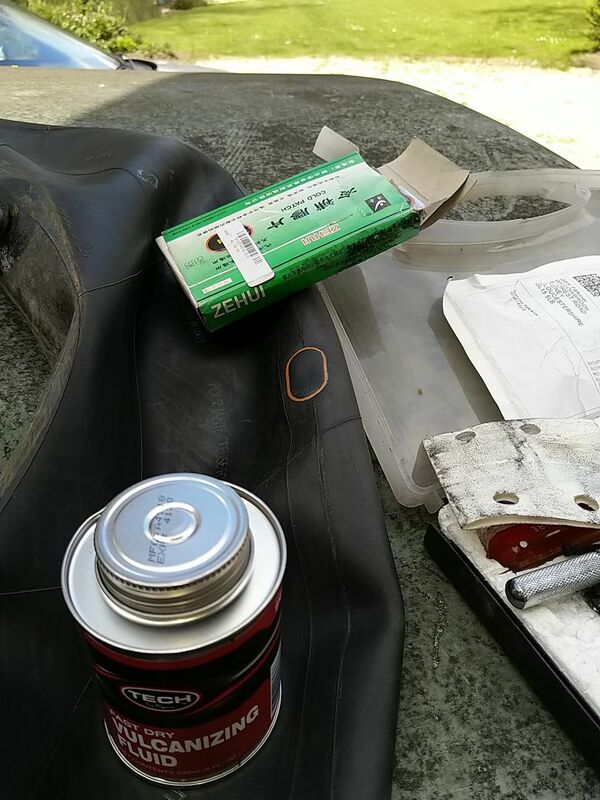 Make sure you use Michelin air stop inner tubes as other makes are often not as thick or hard wearing. 235/85 X 16 are too wide for standard 5.5 inch wide series wheels as they shouldn't be fitted on rims narrower than 6 inch. I know people do and I have done myself, but it can make the steering more vague. The steering on my 110 improved when I swapped the same 235/85 X 16 tyres onto 7 inch wide modulars. Thanks Diff for your answer. and you also confirmed that what i readed about this Michelin tyre. Have you some picture of your car with this tyres ? Agree 100%. The taller profile is better. I chose the Avon rangemasters, as they are radials and 8 ply and i am very happy. The airstop tubes are very good. You might need an insert to get the valve peg to fit the hole. They won't stop nails though, but are easy to patch.